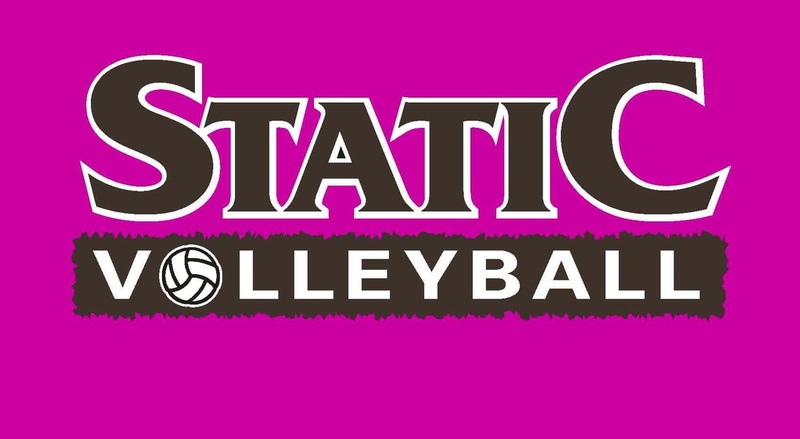 Congratulations Static 17-1 Team on their 2nd place win at the ATTACK the New Year Tournament and Static 11-1 Team with their 2nd place win at the Harris Park Winter Heat Tournament! Be the BEST version of yourself as you are your biggest project! These are for all Junior Players and must be completed 2 weeks before your first tournament. Please read through the registration instructions below. Click here to log in to Webpoint to register for your region officiating clinics. Once logged on you will see "Region Clinics" in the left navigation. Select that and then choose "Region Ref/Score Clinics". If you have questions please contact your coach for assistance.